Making clients into friends and friends into family. Upton Realty Group, Estate Agent & Property Stewards, is reinventing how New York real estate is done. Our goal is simple-ensure our clients have the best possible experience with their real estate transaction. Our approach is unique. We have eliminated the primitive and competitive nature found in most real estate firms. By focusing on a team environment, we believe that a synergy is produced and our clients reap the rewards of this novel concept. We are a boutique firm in the heart of New York and we love it. We live and work in the greatest city in the world. We’re boutique because we choose to be, our strength isn’t in the number of agents that we house, but in the quality of agents that we engage. Our philosophy is singular and so are our agents. We believe they are the best in the business, and once you meet them, you will agree. At Upton Realty Group, Estate Agents & Property Stewards, we don’t expect to broker one transaction for you, we intend to be your estate agents for life. 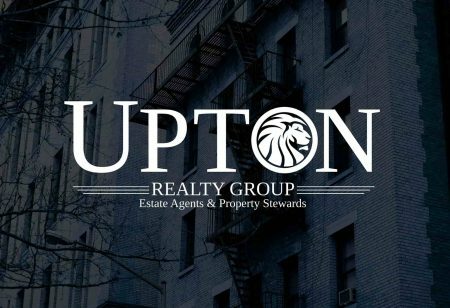 Upton Realty Group is an exclusive agency for many of Manhattan, Brooklyn, Queens and New Jersey’s premier cooperatives, condominiums, townhouses, and apartment properties. Our agency delivers superior customer service and a specialized marketing plan to obtain the highest price for your property and ensure an enjoyable selling experience. We encourage you to list with us at Upton Realty Group. It’s not just our motto-it’s how we do business.